Interplay is teaming up with Masthead Studios to complete work on Project V13, which sounds suspiciously like a code name a company would use for a massively multiplayer Fallout game. 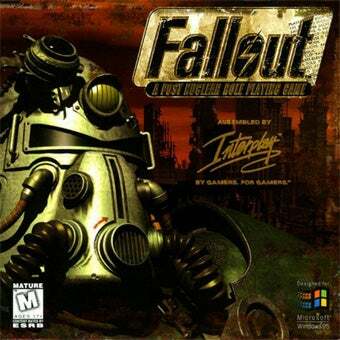 Interplay announced their intentions to create a massively multiplayer online game based on the Fallout property back in December 2006, having retained that particular portion of the rights to the franchise after selling the rest to Fallout 3 creators Bethesda Softworks. Now they've teamed up with Masthead Studios, the team behind post-apocalyptic MMO Earthrise to complete work on the mysterious Project V13, which Interplay has been designing and developing since November 2007. If we had to guess, we'd say V13 stood for Vault 13, which is where the Vault Dweller from the original Fallout originated. Not enough to say that they are official working on a Fallout MMO, but come on, what other MMO would Interplay be working on? Earthworm Jim?